Kathyann is our Ophthalmic Technician who will see you for pretest before our doctors complete your comprehensive eye exam. Kathyann meets and greets the patients in a warm welcoming manner to get them prepared to see the doctor. She will review your history and address any concerns. 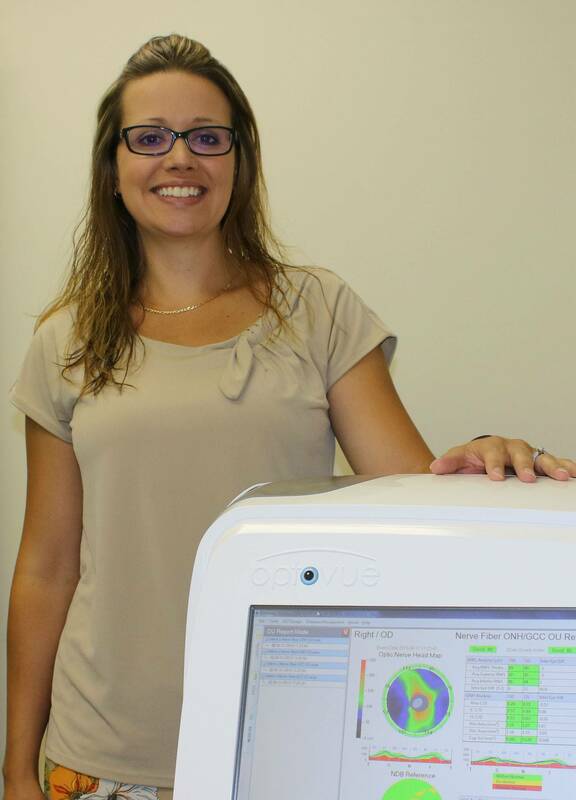 She also performs the diagnostic testing to help the doctor diagnose eye disease such as glaucoma, macular degeneration, diabetic retinopathy and other eye disease. She also trains people how to wear and care for contact lenses. Drs. Dempsey and Sadanowicz met Kathyann at a Colchester vision screening they assisted at in 2014. She had been employed in the eye care field as an ophthalmic technician in an ophthalmology practice for over 15 years. She is extremely bright and caring and conscientious and they knew instantly that she would fit in with our practice. We were lucky enough to convince her to join our practice in January of 2016. She is a dynamo! Her deep love and understanding of people and eye care are a rare combination. She has made the lives of both the patients and doctors better every day. Kathyann enjoys cooking, spending time with her family, music, hiking and enjoying the outdoors.”I love helping people see! 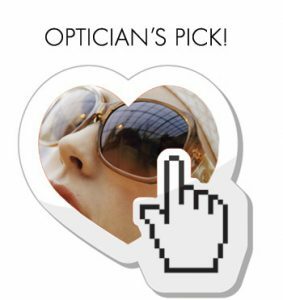 I love working at Colchester Eye Care because I know patients will get a thorough eye exam and can improve their vision ,* whether it be with contact lenses* or some very* fashionable eye glass or sunglass frames. 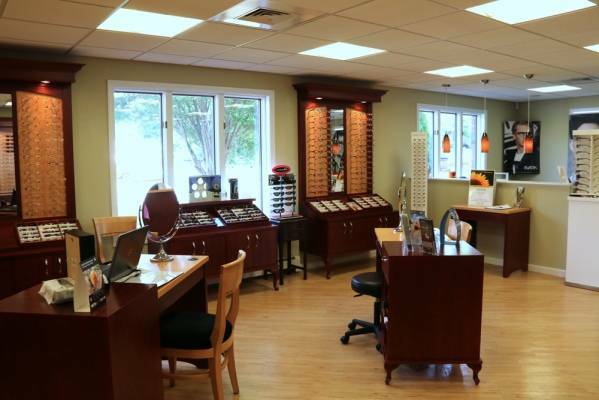 I think Colchester Eye Care is the best practice. 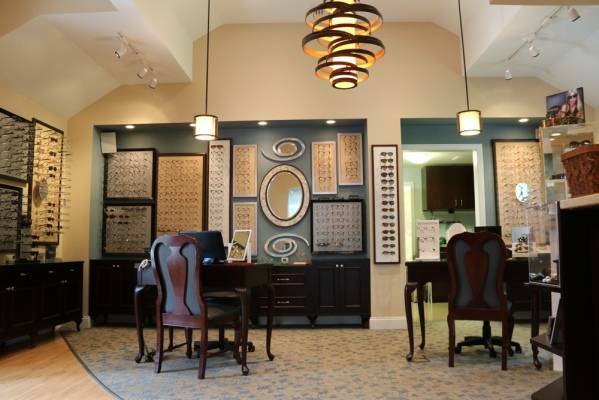 The Doctors provide compassionate and personalized eye care for all of our patients,* as well as provide them with the greatest* eye care,* diagnostic, and treatment options. They take their time to talk to the patients and let them know important information about their eye conditions as well as to describe treatment options.